We provide a service for all clients and cover all European and international sales, and private sales. Our main market for sourcing horses is at the yearling sales, mainly in Europe - auction houses such as Tattersalls, Arqana, Goffs and BBAG. Sam is in attendance of all these sales and would welcome any new client, should they wish for advice when purchasing. Sam's main strength within this industry is his knowledge of the sport as a whole, from buying the horses to getting them to the track and picking the right races for them. 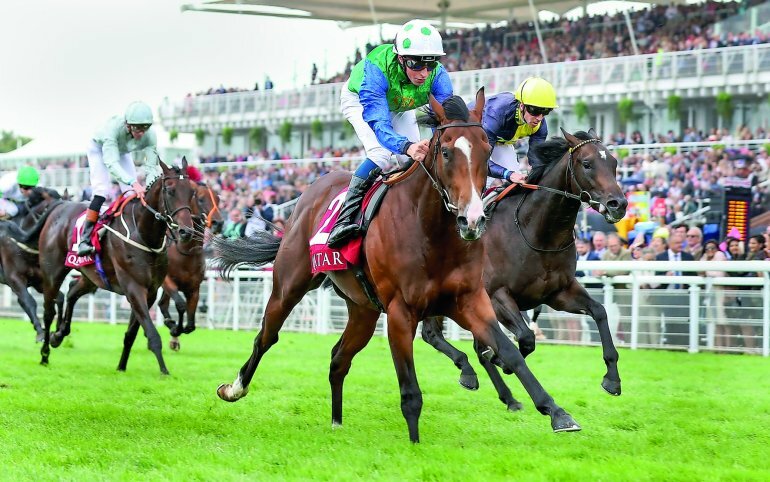 We have a lot of success with our syndicates horses with a very diverse range of offerings, horses such as Faithful Creek took our clients to the glamorous courses of Ascot, Deauville, Santa Anita and Meydan, where as Manton Thoroughbreds set up strictly for trading horses returned over 2 times the investors monies. People have different ideas of what they want from racing and it is important to place them within the right company of like minded partners. Please see our Syndicate page for what we have on offer.